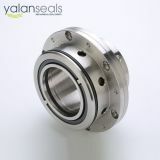 Structural Features: single end, multi springs, balanced, independent rotary direction, still structure. 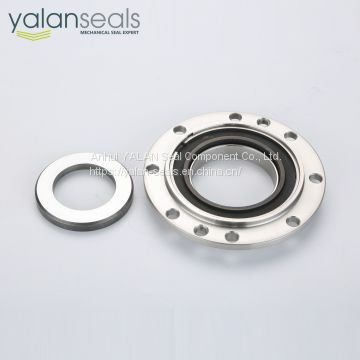 The compensation components are pre-assembled with a compact and short structure. 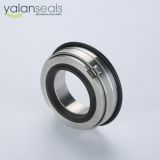 The load on the seal faces are balanced. 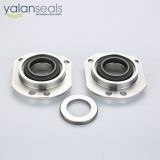 The seal component is easy to install with a great balance so it works with high speed operational conditions. Scopes of Application: widely used in Roots blowers, high speed pumps, gearboxes and other rotary devices with limited axial dimensions. 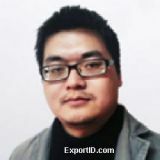 Mediums: oil and other chemical mediums. 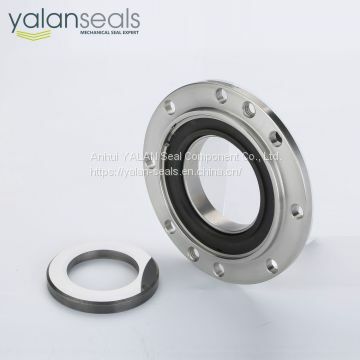 INQUIRY ABOUT YALAN 08J-08D Mechanical Seal for Roots Blowers, High Speed Pumps and GearboxesAnhui YALAN Seal Component Co., Ltd.